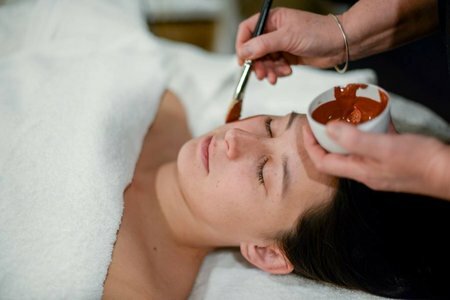 Your skin tells us the story of your body’s inner world – the digestive system or the gut to be more precise. There is a strong connection between your acne, pigmentation, premature aging,wrinkles and the health of your gut. Beauty really does start in the gut. Dairy, sugar, gluten, alcohol, etc. could all cause problems to arise on the skin. Use the following face maps to see if you might be sensitive to a certain type of food and learn whether you should try adjusting your diet. There are as many skin types as there are people. Know your skin. Food affects each of us differently. 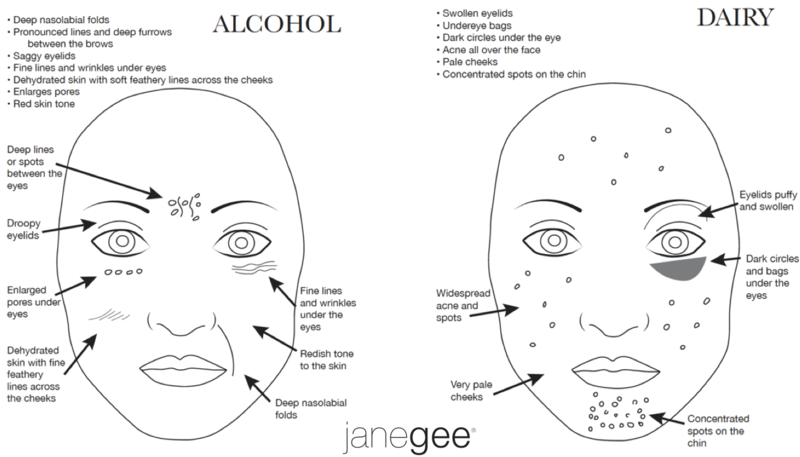 If you have a skin issue then these face maps may help you pinpoint the foods that could be contributing to your skin concern. When you eat food that is high in sugar and carbs, the insulin in your body increases. This causes your pores to secrete sebum, a greasy substance that attracts bacteria. Your skin cells will be encouraged to multiply as well. All of this creates the perfect environment for acne to grow and flourish. It’s important to learn the best ways to take care of your gut. When your gut is happy, your skin is happy. 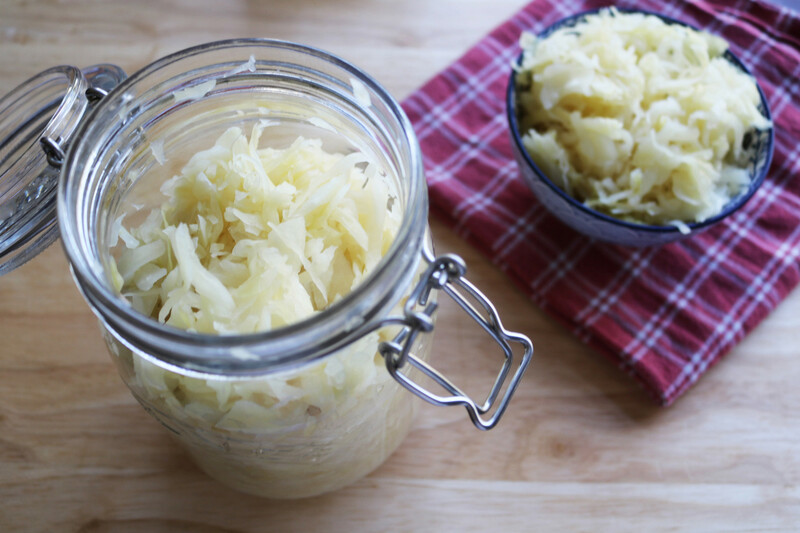 Fermented foods and/or a high-quality probiotic can be helpful because it helps your body digest and absorb the good food. Fermented food helps the good bacteria in the intestines to grow. When you have an acceptable amount of the good bacteria in your gut, you’re able to digest food easier, and have a stronger immune system. When your immune system is strong, it provides B vitamins, omega-3, digestive enzymes, lactase and lactic acid, and other immune chemicals that fight off the bad bacteria. 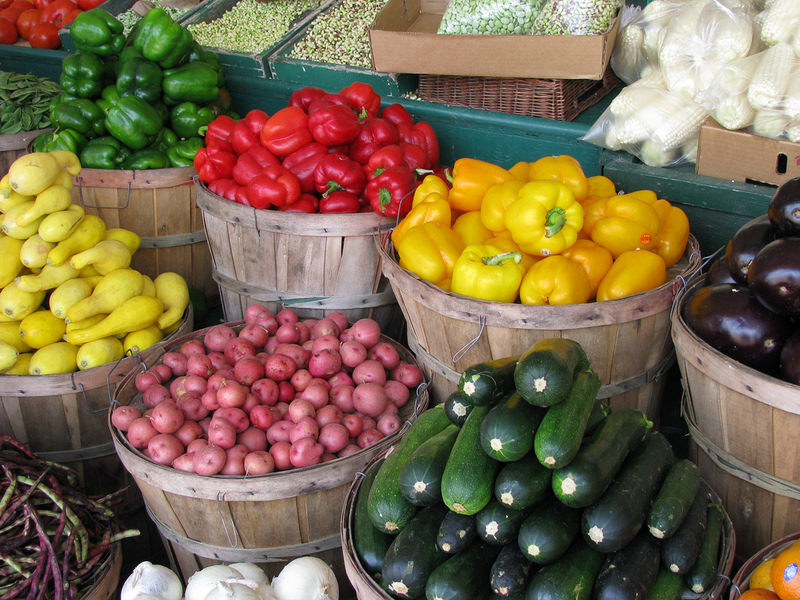 Make sure your diet is high in fresh vegetables, and that you’re getting enough vitamins – A, B3, C, D, and omega-3. These are all great for your overall health and the health of your skin. For eyes and skin, eat lots of leafy greens like spinach, kale, and swiss chard. To prevent premature aging, eat lots of orange-red vegetables like carrots, sweet potatoes, red peppers, and pumpkin (unfortunately, pumpkin spice lattes don’t count). They’re rich in beta-carotene which your body converts to vitamin A. 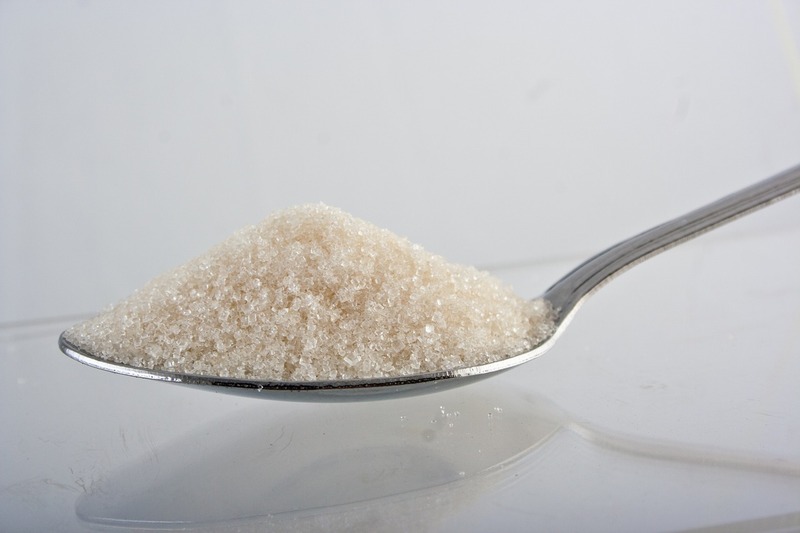 Recent studies have linked eating too much sugar can accelerate your aging. 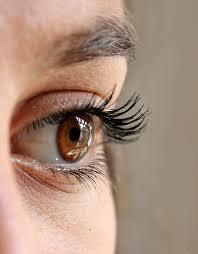 Too much sugar breaks down collagen and elastin fibres which accelerates the formation of lines and wrinkles. If you have a sugar addiction you may need help to kick it. The herb gymnema can assist in curbing sugar cravings. this is found in health food stores. Wrinkles on your forehead are related to stress overload and worth mentioning. The over stressed adrenal gland is busy pumping out cortisol and excessive cortisol degrades the quality of collagen in our skin. Quite often people with high stress have adrenal fatigue. To tighten and heal your skin, eat foods that are high in Vitamin C. This includes citrus fruits, papaya, kiwi, strawberries, red bell pepper, broccoli,and Brussels sprouts. Citrus fruits can also lower chances of developing skin cancer because of its limonene content. 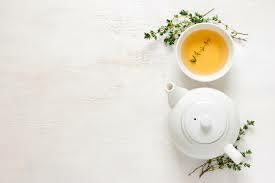 For a healthy boost, try drinking a cup of green tea once a day. It’s filled with vitamins A, D, E, C, B, B5, H and K, manganese, chromium, zinc and selenium. For a healthy liver, consume dark green, leafy veggies like kale, spinach, dandelion greens, and broccoli. 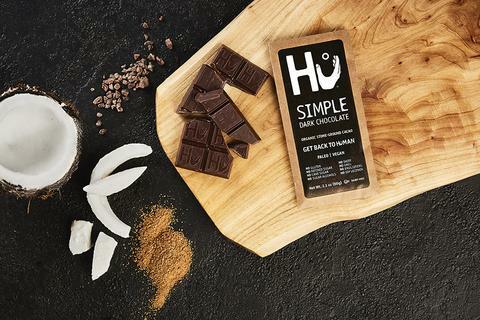 To boost hydration and improve blood circulation, eat dark chocolate. (Yes, I said chocolate). Just make sure it’s 70% cacao or higher. The following is a list of 10 power foods that we suggest you include in your diet to get your gut in tip-top shape. Keep in mind that not everyone’s bodies will react the same way to these foods. Learn which foods are best for you and your gut and develop ways to include them in your daily life. COCONUT OIL - virgin, organic, unrefined and cold-pressed oil. Coconut oil is great for cooking all kinds of food as it adds delicious flavor and has a high burn point. Coconut oil is a healthy addition to smoothies, and also can be used on the skin as moisturizer. This oil gives immediate energy, raises body heat, protects the gut and keeps insulin levels from rising. Try Green Pasture brand. BUTTER - Pastured dairy cows yield butterfat loaded with vitamins A & D, iodine and other essential nutrients. Not only does butter taste delicious, it’s a good fat for our heart, brain, hormones and cells. Try Kerry Gold brand or get it fresh from your raw milk farmer. RAW MILK - is a living food rich in colloidal minerals, sugars and fats with enzymes necessary for digestion and absorption, beneficial bacteria and lactic acid. Unheated butterfat prevents arthritic stiffness, assists with eczema and allergies. Pasteurized milk is sadly deficient in these nutrients. Try Brandemoore Farm & Brookford Farm, both certified Organic Raw Milk Farms. COD LIVER OIL - supplies essential fatty acids, plus vitamins A & D, strengthens the immune system, nervous system and hormonal reactions. We recommend “Green Pasture” brand. 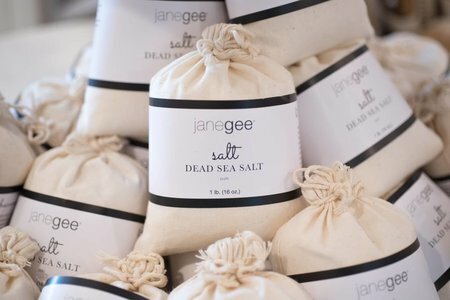 SEA SALT - unrefined, high quality sea salt yields over 80 minerals crucial for enzymatic reactions requiring trace minerals in the body and supports the adrenal glands. Enhances flavors in food. Try Celtic Sea Salt brand. BONE BROTH - Excellent nutrition for bone health supplying most of the necessary minerals. Bone broth is very warming for the body in cool weather. Choose pasture-raised chicken bones (necks & feet, too! ), beef or veal bones and follow recipes in Nourishing Traditions cookbook, by Sally Fallon. RAW HONEY - is unpasteurized, meaning that it’s full of the natural enzymes, vitamins and nutrients, straight from the extractor of the concentrated nectar flowers. Use raw honey to replace refined sugars in the diet. APPLE CIDER VINEGAR - Aids in digestion of proteins, maintains a healthy gut, helps with allergies and asthma as well osteoarthritis and bone spurs. Try Bragg’s Apple Cider Vinegar. NUTRITIONAL YEAST - Replaces B vitamins - except B12. Needed especially if there is a dietary history of eating refined sugar and flour that depletes the body of these vitamins. Try Radiant Life Nutritional Yeast. LACTO FERMENTED FOODS - yogurt, kombucha, sauerkraut, kefir– tremendous foods for repairing and maintaining gut health, absorbing nutrients and keeping a healthy immune system. Try Real Pickles brand fermented vegetables or make your own! As long as you eat food that’s close to nature, and avoid processed and sugary food, your gut and your skin will thank you. Increase fermented foods and multicolored veggies to promote balance in your gut. Learn what your gut and your body needs. Everybody reacts differently to diets and food. For some, dairy products like butter and raw milk, can often benefit people's skin, while irritating others. Pay attention to any rashes, acne or inflammation to know if something in your diet could be the problem. There is no perfect diet for humans. We are all individuals. Find what works for you but make sure it is whole food as close to nature as possible! We really are what we eat. 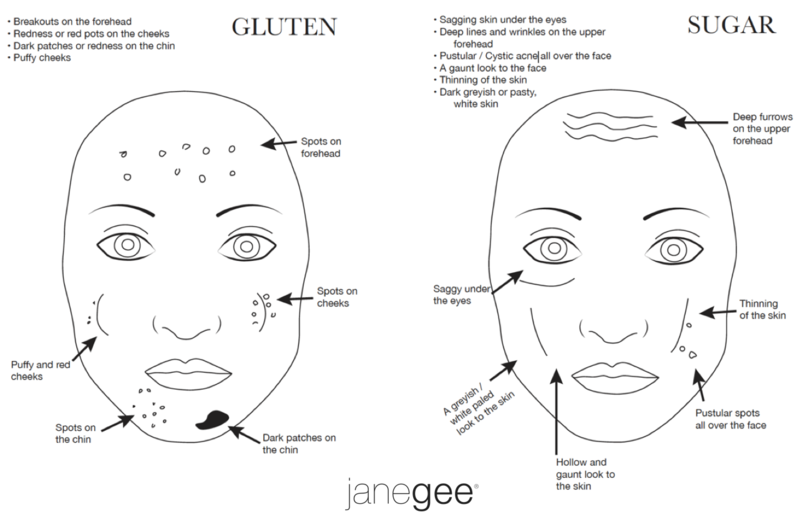 For more information, make an appointment to speak with Jane to learn more about the connection between your gut and your skin. Or read through articles on Dr. Mercola’s website. Another great resource to learn about the importance of health and how it connects to the appearance of your skin.